Many of today’s Catholic parishes around Australia are led by priests from countries once thought of as ‘missionary lands’. Drawing from his African traditional communal heritage, and from Australian secular culture, Father Emmanuel Aguiyi reflects upon his experiences as a Nigerian priest working in modern-day Australian parishes. In A Contemporary Missionary, Fr. Emmanuel explores the challenges, difficulties, and joys faced by a newly arrived priest in Australia. He tackles thorny issues like racism, feminism, and seminary training among others, and his reflections shine a light on this new ‘cultural norm’ in Catholic parishes, as well as offering an insightful critique of Australian culture today. Emmanuel Aguiyi, a Nigerian born Catholic priest, has worked for nearly a decade in the Archdiocese of Brisbane, Australia, as a Seminary Formator and Parish Priest. Before arriving in Brisbane, he worked for eleven years in his home diocese of Umuahla, Nigeria, as a Parish Priest and Seminary Rector. Fr Emmanuel has academic interests in theology, culture, and pastoral ministry. He is presently the Parish Priest of Alexandra Hills-Capalaba Parish and Dean of Redland/Bayside Deanery. He holds undergraduate degrees in philosophy and theology, and postgraduate degrees in education and theology. Listen to Fr Aguiyi on ABC Radio National’s Good Friday special, first broadcast 6 April 2018. 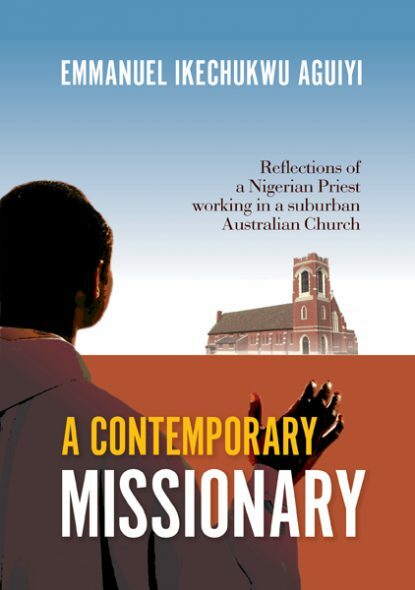 Fr Emmanuel, after nearly a decade as a pastor in Australia, has written a fascinating account of the church and culture he found there, with all its similarities to and differences from his native Nigeria. 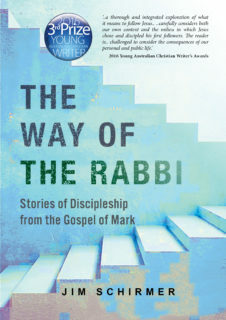 His many insights and reflections will make it of interest to readers in both countries and beyond, especially to those who will follow in his footsteps as missionaries in a highly-secularised but spiritually hungry Australia. There are very few books about missionary experiences of African Priests who are working in foreign lands. Fr Emmanuel Aguiyi has done a good work by writing about his ‘missionary journey’ in Australia. 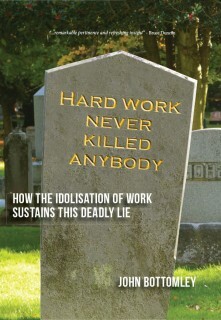 He candidly narrates the joys and challenges of working in a totally different cultural setting. 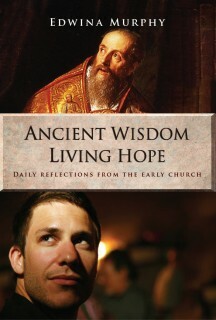 He accepts the fact that adaptation “to a new culture could be as difficult as rocket science.” Yet, he challenges “every missionary to study the culture and worldviews of the people he works with.” Fr Aguiyi’s book gives practical examples from his personal experiences which makes this book all the more lively and interesting.